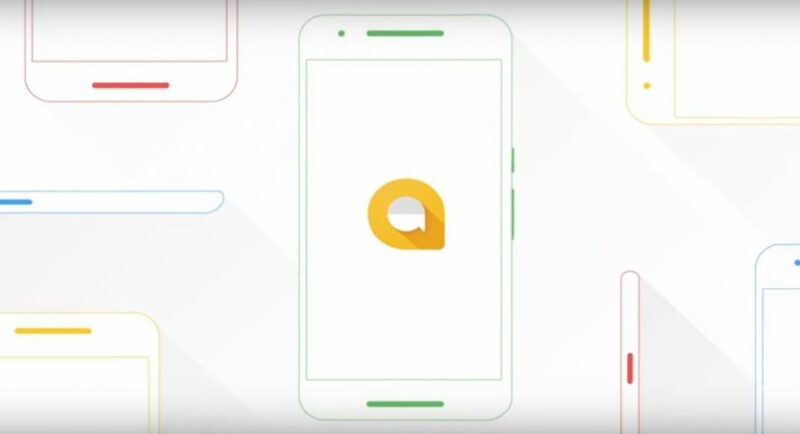 In 2016, technology giant Google proudly presented the Duo and Allo apps at its I/O Conference. Google left no stone unturned to market the apps touting Duo’s simple user interface and Allo’s AI enhancements. We tried the apps ourselves. Duo indeed is simple, and Allo’s AI enhancements were actually useful. But somehow, people never migrated to using the two apps instead of WhatsApp and Skype. It seems like Google has given up hope on Allo, as the company has announced that it is shutting down the app. However, this doesn’t come as a surprise, as the technology giant had paused investing in Allo in April this year. When this happened earlier this year, Anil Sabharwal, Google’s Head of Communications Group was quoted saying that Allo as a whole did not achieve the level of traction the company had hoped for. If you are an Allo user, you will have time till March 2019 to export their conversation history, since the app will work till then. After that, it will close down. It is worth noticing that the announcement about Allo shutting down comes at a time when Verizon is set to launch RCS chat on Pixel 3 and Pixel 3XL smartphones. While Allo’s key highlight was its AI enhancements, RCS chat is said to be carrier based. With RCS chat, Google may get the Android rival to iMessage that it has been looking for. However, RCS chat is a service that wouldn’t be run by the technology company itself. A few days back, Google denied the reports that claimed that its Hangouts Chat is shutting down. The company clarified that a re-branded version of the Google Hangouts is being designed and it will be available for enterprise users. So, the current Google Hangouts app will be replaced by a service similar to Slack. This also means that if you don’t use Google’s G Suite, you will not have access to this new service. Till now, Google has not addressed this and there is no word on what it plans to do to replace the chat for individual users. However, the company did say that Hangouts Chat and Meet will also be available to existing users at some point.